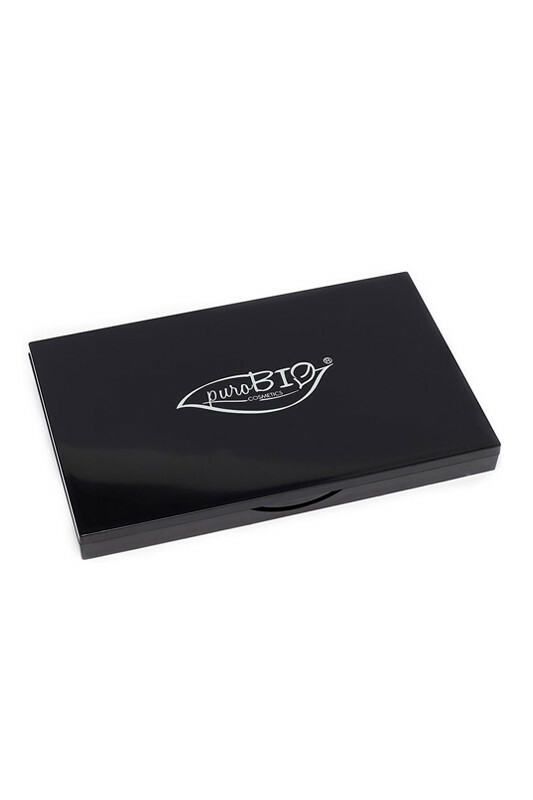 The Purobio Magnetic Palette is perfect to collect all your makeup! Thanks to its magnetic base, you can compose your palette: eyeshadows, blushes, compact powders, highlighters or bronzers. Very useful and customizable, carry all your favoritecolors within easy reach!